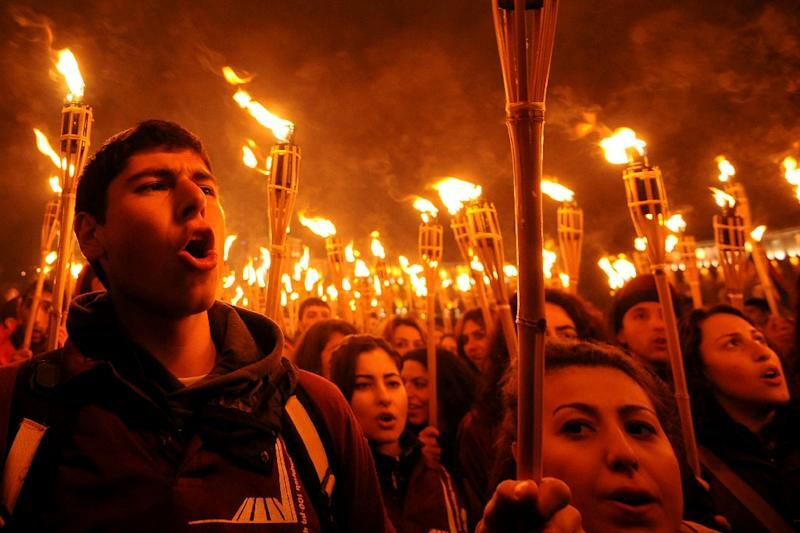 Strasbourg (France) (AFP) - The European Court of Human Rights ruled on Thursday that a Turkish politician should not have been prosecuted for denying that the mass killing of Armenians by Ottoman Turkey in 1915 was a genocide. 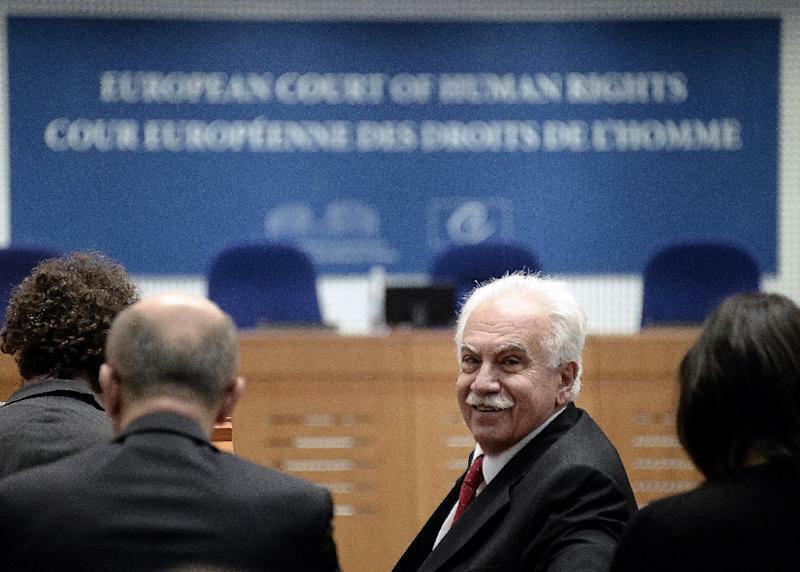 In a landmark free speech ruling, the ECHR judges ruled by 10 votes to seven that Dogu Perincek, chairman of Turkey's Patriotic Party, should never have been convicted of racial discrimination by a Swiss court for saying that the "Armenian genocide is a great international lie". The ECHR ruled Perincek's 2007 conviction and fining over the remark was an infringement on his right to free speech. More than 20 nations have so far recognised the killings as genocide, a definition supported by numerous historians. But Turkey has always denied that the killings, which started in 1915, were a pre-meditated attempt by the then-ruling Ottomans to wipe out the Armenians. It says 500,000 died out of the two million Armenians living in the Ottoman Empire, not 1.5 million as claimed by Armenia. 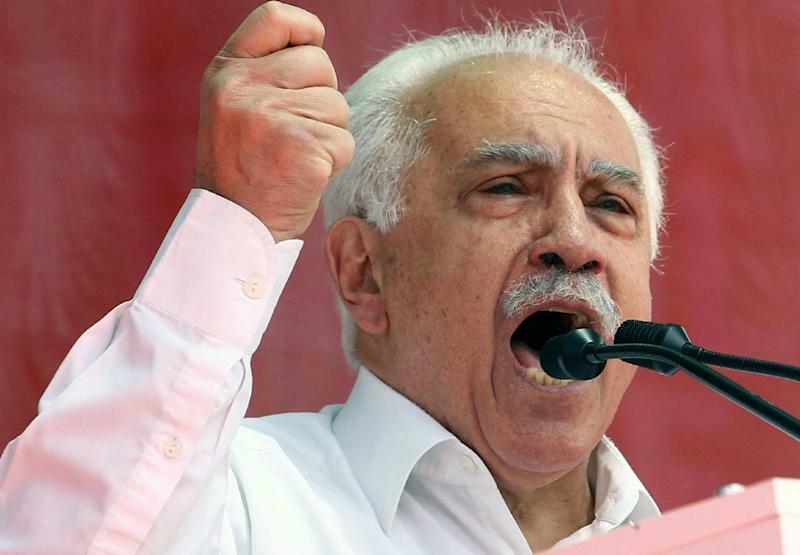 In a series of press conferences in Switzerland in 2005, Perincek repeatedly blamed "imperialists from the West and from Tsarist Russia" for stoking tensions between Muslims and Armenians, and said the resulting deaths were not a calculated attempt to wipe out an ethnic group. The Swiss government said this was tantamount to "accusing the Armenians of falsifying history, one of the worst forms of racial discrimination". But even though the ECHR ruling went in Perincek's favour, it was welcomed by Armenia's government, which said that although the Turkish politician was exonerated, the court had recognised Armenians right to protection against hate speech. "It means that states in Europe can punish Armenian genocide denial if it is calculated to incite violence or racial disharmony," Armenia's prosecutor general Gevorg Kostanyan said in a statement. That interpretation was backed by Geoffrey Robertson, the high-profile British lawyer representing Armenia, who said the ruling clearly stated Armenians had "a right to respect for their history". The Swiss authorities were indeed wrong to prosecute Perincek, Robertson added, but only because he was "a worthless provocateur". But democratic society should not have gone as far as prosecuting Perincek over his comments, it found.